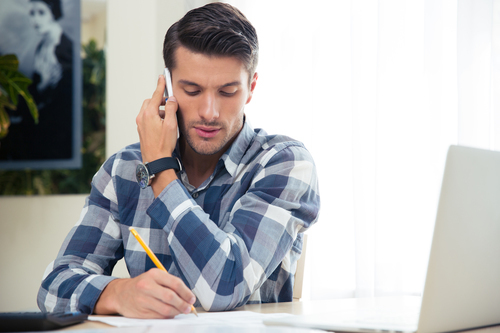 Telephone interviews are a simple way of shortlisting candidates. 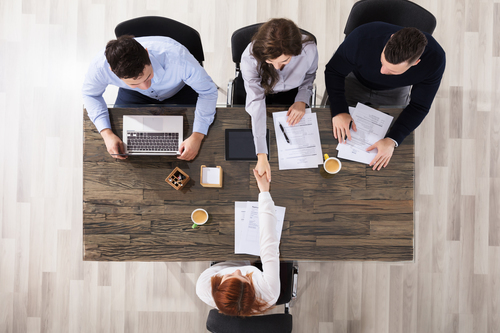 For this reason, they are often used as the first stage of an interview process. This method is also particularly common when candidates are residing in other countries. • Arrange for a time when you are certain to be uninterrupted and able to speak freely. • Use a landline number for receiving the call where possible. This is usually a clear line – essential in building a positive rapport with the interviewer and avoids miscommunication due to poor mobile reception. • Prepare in the same way as you would a face-to-face interview. • Remain natural and responsive throughout the conversation. Avoid reading lots of written notes that may break the flow of conversation. A panel interview is where you meet with several interviewers at the same time. This can be a stressful experience for candidates as the questions may be more rapidly paced than with a single interviewer. Companies use panel interviews because they save time. Rather than expecting a candidate to attend numerous interviews, it is possible to meet all relevant team members simultaneously. Panel interviews are also an effective means of investigating how candidates act under pressure.